Can-Am UTV News and Info. Latest Info on New Models and Accessories. Can-Am UTV News and Info. 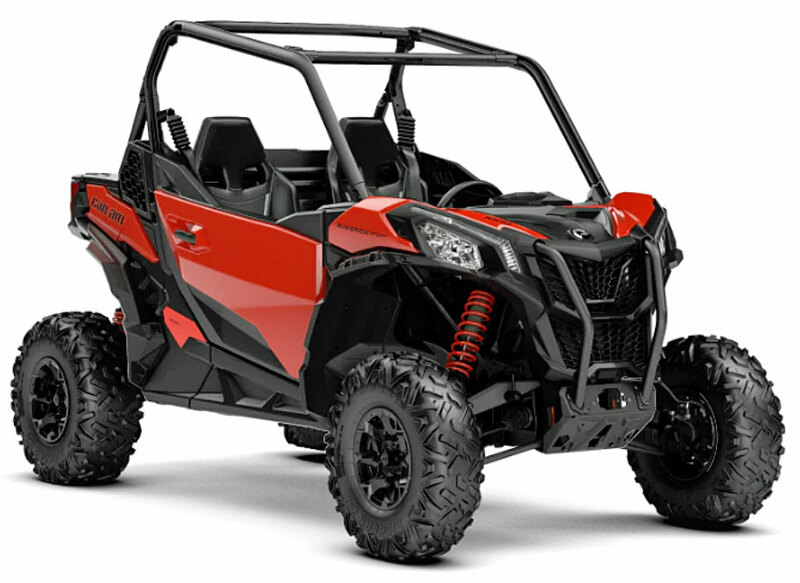 The Can-Am UTV model line is constantly growing with entries in several categories. 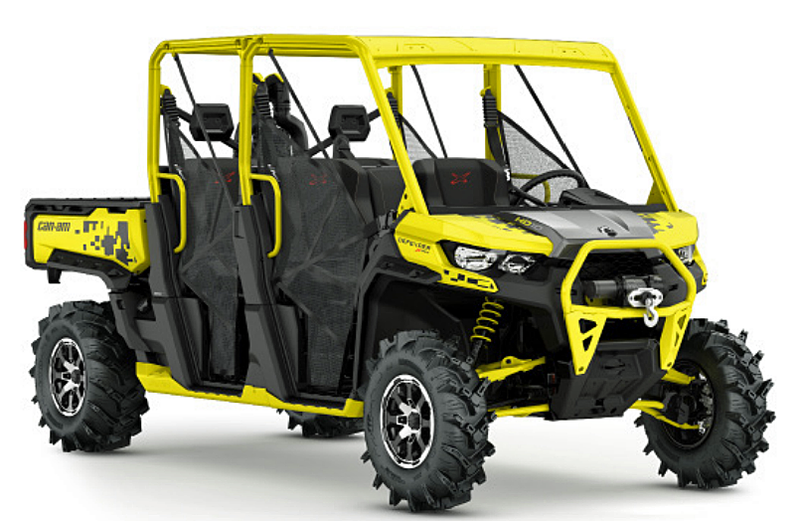 The utility, sport utility, and sport side by side segments all have Can-Am models well represented. Get the latest news and info on new models and accessories. 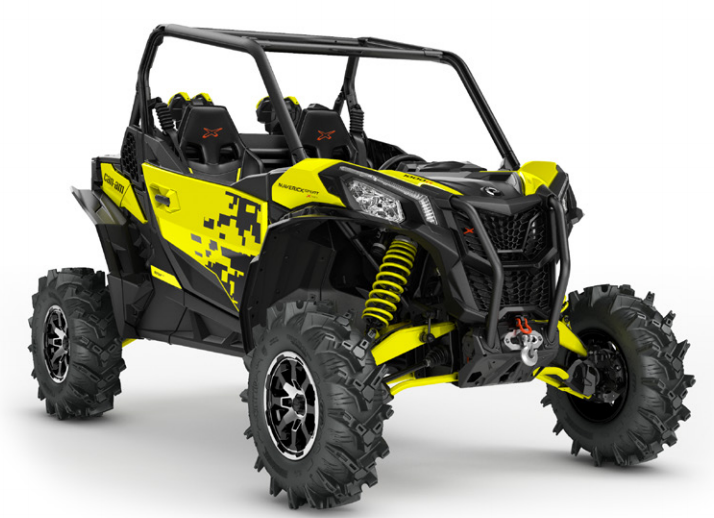 2019 Can Am X3 Maverick Turbo and Turbo R Model Quick Guide - The Maverick X3 model line garners more attention than most others. There's a good reason for that. The 120hp Turbo and 172hp Turbo R models were a huge leap forward in the pure sport side by side category. Our Quick Guide gives you an all-in-one place overview of each X3 model including the X3 Max models. 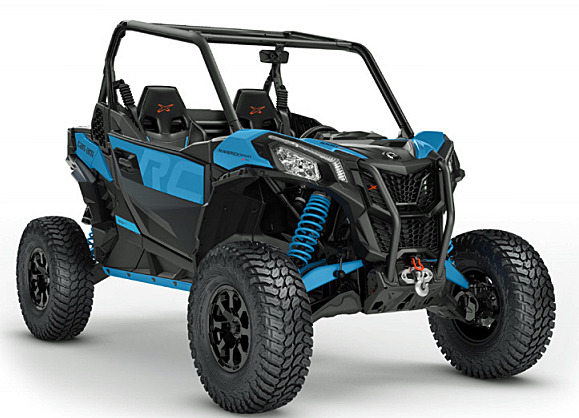 Can-Am has introduced several new specialty models for 2019. This would seem to be a clear signal to Polaris that they don't plan to give up these segments without a fight. The Maverick Sport line adds the rock crawling XRC and the XMR for mud and swamp fans. If you like the Maverick Sport but wanted a four seater, you get the Max model. The utility focused Defender line adds the six seat Defender Max XMR. 2019 Can-Am Maverick Sport and Trail Quick Guide - Overview of all Maverick Sport, Sport Max, and Trail Can-Am UTV models. 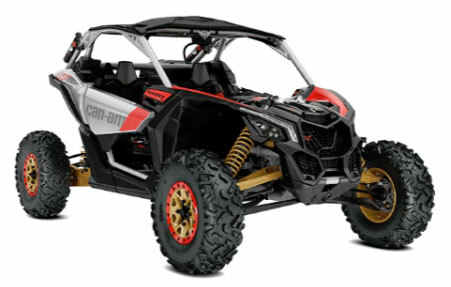 Can-Am Maverick Sport Xrc - This ready to go rock crawler is one of the most popular new models for 2019. The 60 inch width makes it a great choice for tight trailing if you get bored with playing in the rocks. Equipped with the new Can Am Smart Lok diff locking technology, along with arched control arms, full skid plates, and special tires. There aren't many places this side by side can't go. 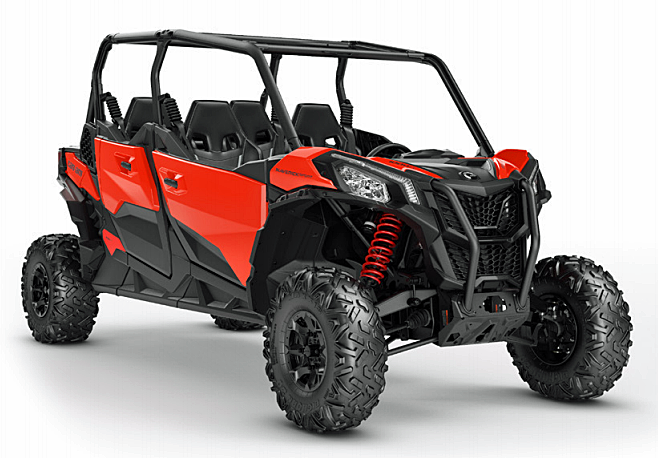 Can-Am Maverick Sport Xmr - If you prefer mud to other types of terrain, Can Am has this new model for you. Also has the Smart Lok technology with special programming for mud riding. Plenty of ground clearance and arched control arms, along with deep lug tires, keeps things moving. The 100hp Rotax engine doesn't hurt either. 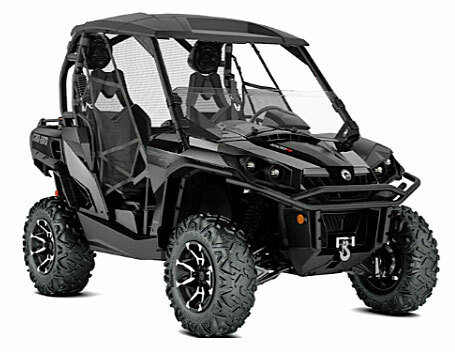 Can-Am Maverick Sport Max DPS - If you want to hit the trails in four seat comfort, this new 2019 model deserves a look. The Sport Max offers more interior room, full doors front and rear, and plush suspension for top notch driver and passenger comfort. Can-Am Defender Max Xmr - A Defender Max for the mud and swamps. If you're looking for a six seat utility for wet work, you now have a choice. 2019 Can-Am Commander and Commander Max Quick Guide - Get all the features, prices, and specs in this handy guide to all the Commander Side by Side models. We'll be constantly adding and updating this page with Can-Am side by side info, so check back often. Any questions or comments, let us know below.